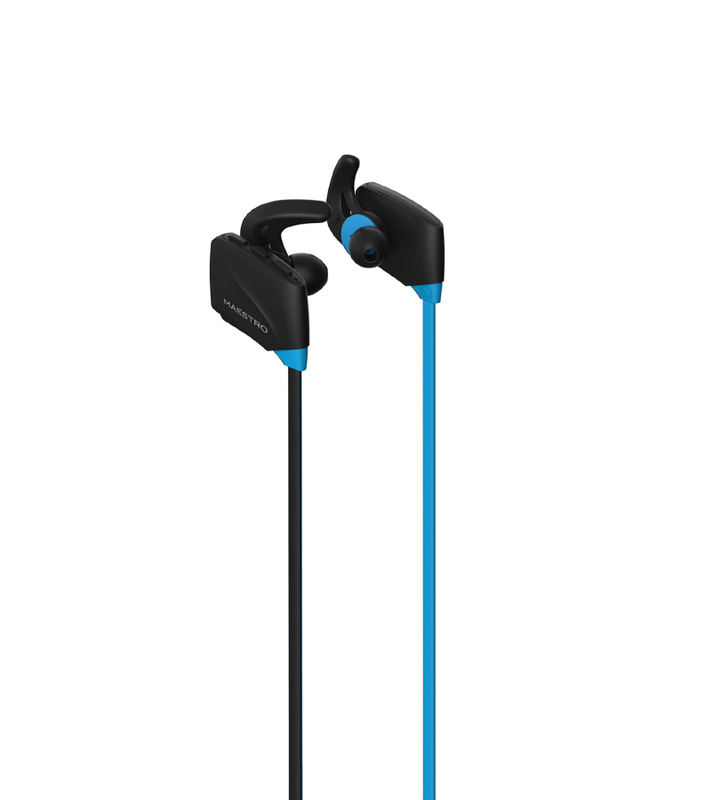 These in-ear Bluetooth headsets feature special nano coating technology, a treatment that makes them resistant to water, weathering and perspiration. Now you can make calls and listen to music on the beach or in other convenient locations. This practical system allows to fix the ear plugs in the ears without the risk of losing them.